The Infrastructure Leasing & Financial Services (IL&FS) crisis could be resolved by adopting a mix of alternative approaches, which have been presented to the National Company Law Tribunal (NCLT), Corporate Affairs Secretary Injeti Srinivas said. The best option could be to sell the group as a going concern, but this too has its limitations, he said. The other options are to sell each vertical as a consolidated entity and assets-level sale, he said. “What seems more probable is that you have a combination of all these approaches,” he said, without elaborating. On October 31, the new IL&FS board had presented a resolution plan to the NCLT. Meanwhile, public sector companies will start paying their dues to the IL&FS by December. The government would ensure public sector entities such as the National Highways Authority of India (NHAI) pay in a timely fashion. Most of the exposure of IL&FS was to public sector undertakings and hence the easiest way of helping the company was asking them to pay without delay. IL&FS’ consolidated debt increased to Rs 910.91 billion in 2018 from Rs 486.71 billion in 2014. The interest outgo rose to Rs 79.22 billion from Rs 39.70 billion during the period. The company has not been making enough profits to take care of its interest, leading to the default. Of the Rs 910 billion debt, Rs 570 billion has been borrowed from public sector banks. 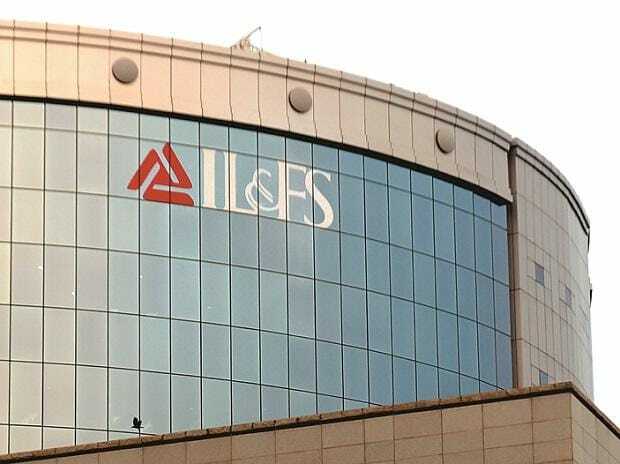 IL&FS has defaulted on interest and principal on inter-corporate deposits of Rs 1.72 billion, which became due recently. For the first time, the company defaulted on ICDs in June. It also defaulted on Rs 10 billion raised from SIDBI in the ICD market. The company has ICDs of Rs 14 billion. ICDs are part of unsecured borrowings from other corporate entities.